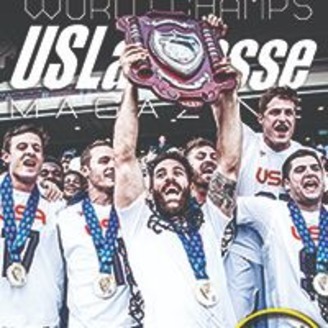 US Lacrosse Magazine is the flagship publication of US Lacrosse, the national governing body of men's and women's lacrosse. 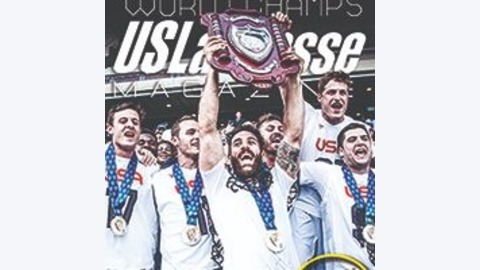 Visit LaxMagazine.com. Johns Hopkins coach Dave Pietramala joins Eamon McAnaney to break down the NCAA Division I men's quarterfinals and preview this weekend's final four in Philadelphia.